Do you have a favorite Charity? Are you buying or selling a home? What if you could donate to your favorite charity or non-profit simply by listing them as a beneficiary of your home buying or selling transaction? Wouldn’t that be great! 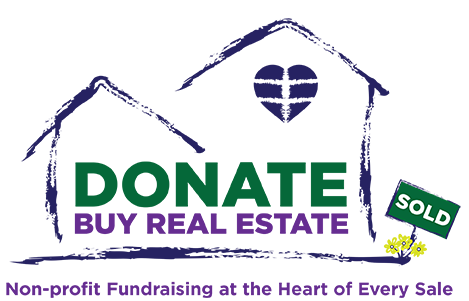 Leigh Roberts and Team Roberts at Century 21 of the Triangle have set up Donate Buy Real Estate where you can do just that – buy or sell your home and get a donation made to your favorite non-profit. Learn more in today’s Focus on Business podcast.